Telling Your Story   Everyone has his or her own story to tell. Each of these stories comes with a unique cast of characters, its own detailed setting, and its original plot. Telling these stories helps us grow as individuals, as writers, and as members of this community. Please join us for an exciting series of writing workshops focused on personal narrative. Learn how to tell your story in a workshop setting and connect with your community. 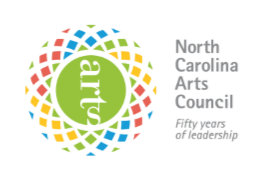 Writers from Charlotte Lit will guide participants through a 90-minute workshop --all for free! 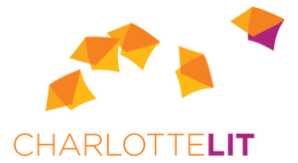 A Beautiful Truth  Charlotte Lit is a nonprofit arts center dedicated to elevating and celebrating the literary arts in our community. This group of writers, readers, and storytellers created the “Beautiful Truth” initiative to encourage community members to write and share stories about their lives in Charlotte. Ready to start writing? Register for one of our writing workshops below.